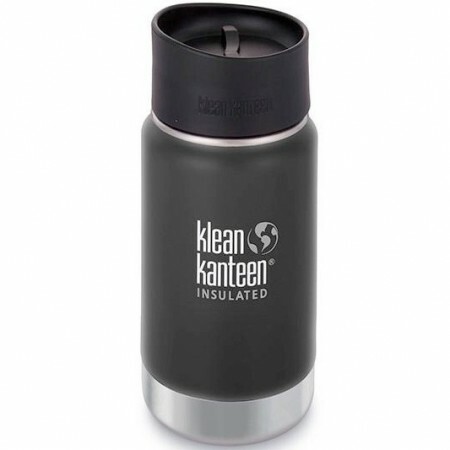 A BPA-free, double-walled food-grade stainless steel insulating mug. Keeps contents hot for 10hrs or cold for 30hrs, while iced drinks stay frosty for more than 24. 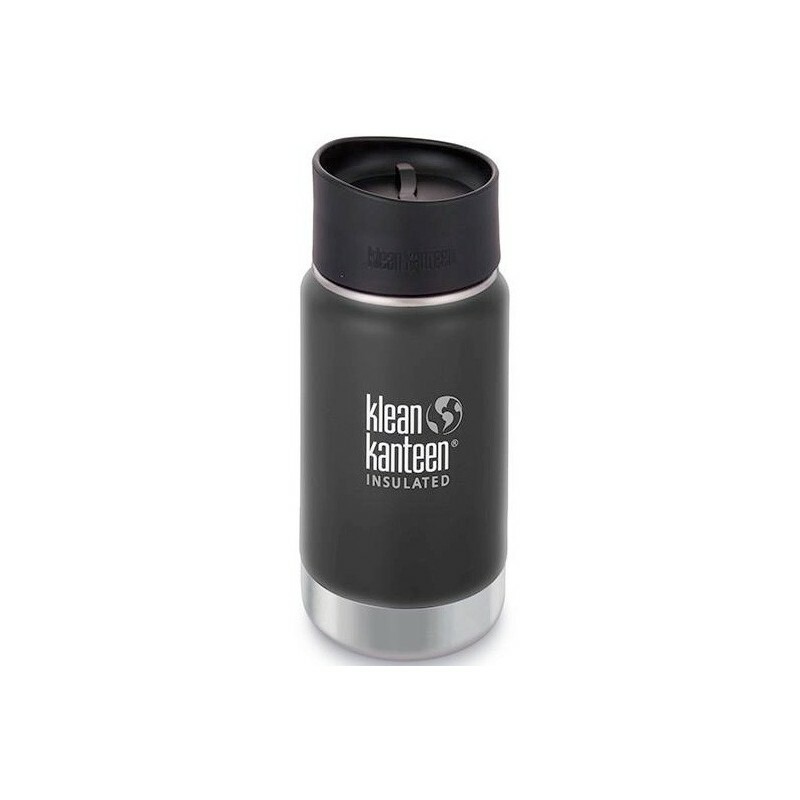 Comes with a leak-proof Café Cap 2.0 and the new Klean Coat, a powder coat finish that is 4x more durable, chip resistant and safe for your family and the environment. 355ml. 18cm (with cap) x 7.5cm. 355ml. Obsessed with mine, bought again as a gift. Probably won't be the last time!